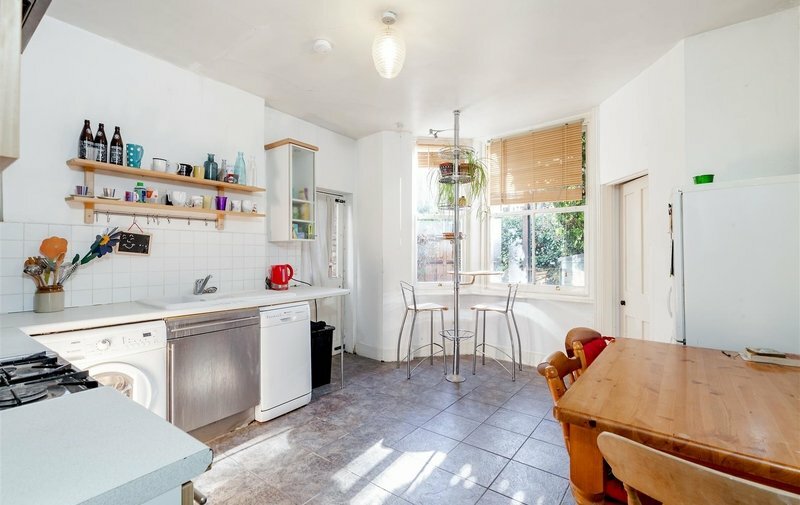 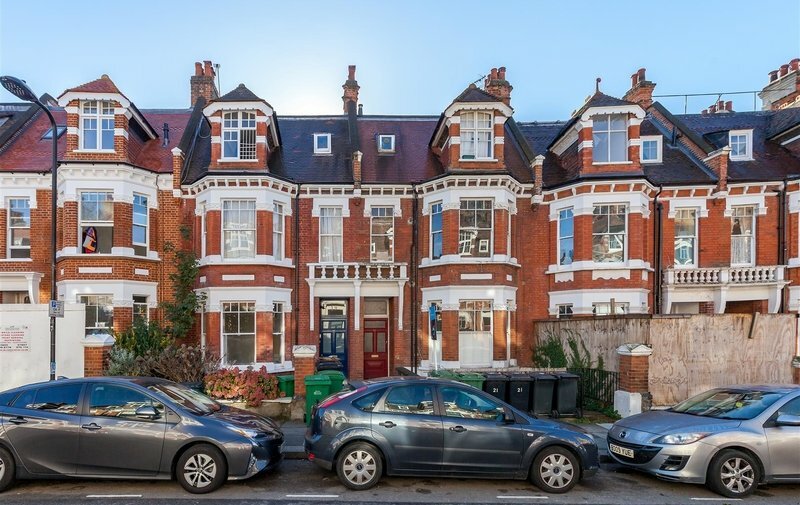 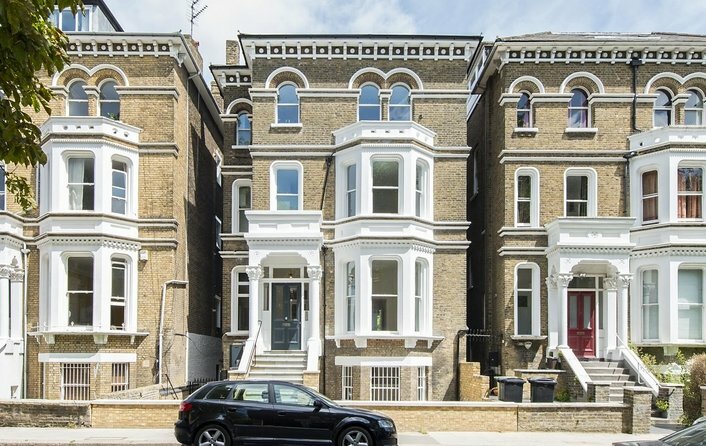 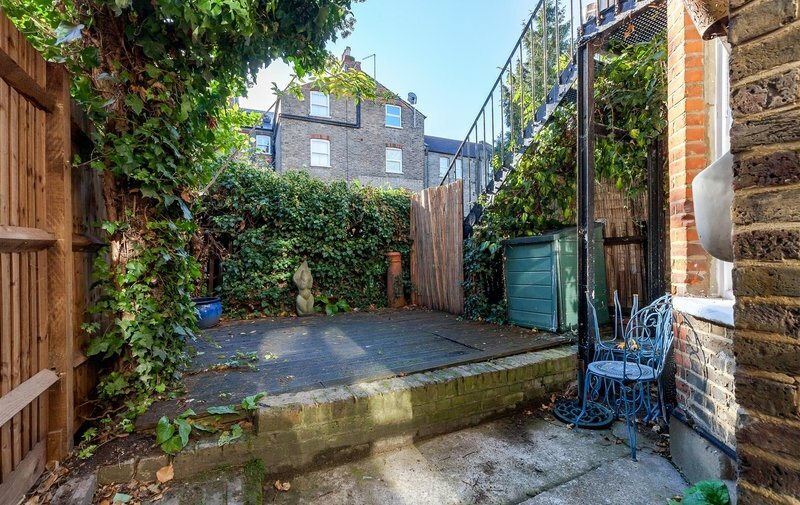 Situated in a much sought after road in the heart of vibrant West Hampstead, a split level garden flat measuring 1,183 sq ft (110 sq m), within a handsome Victorian house, offering potential to create an ideal home. 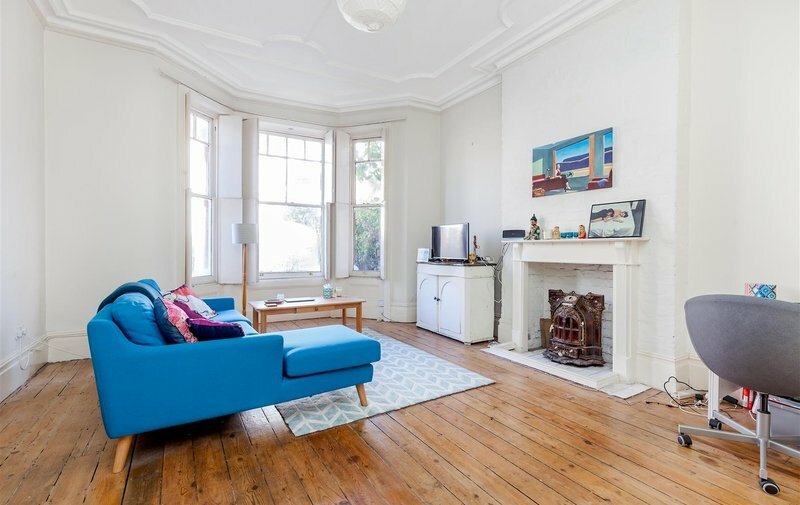 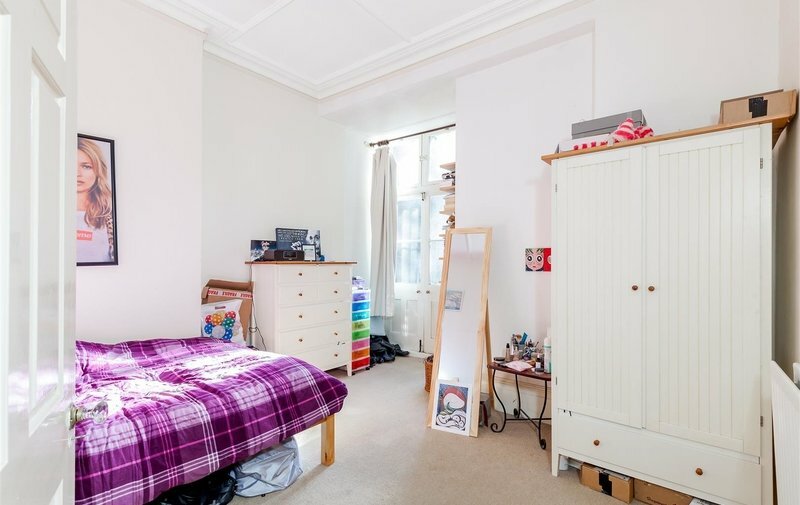 This charming apartment enjoys use of a 31' secluded rear garden and comprises two double bedrooms, a spacious kitchen/breakfast room providing direct access to the private garden, and benefits from high ceilings and period features. 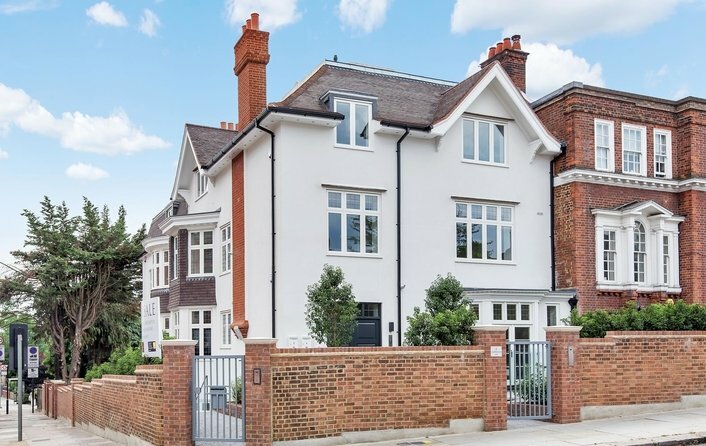 Inglewood Road is enviably located, just moments from the local cafés, bars and eateries that West End Lane has to offer, in addition to the abundance of transport links, which include West Hampstead Underground Station (Jubilee Line) and West Hampstead Rail (Thameslink). 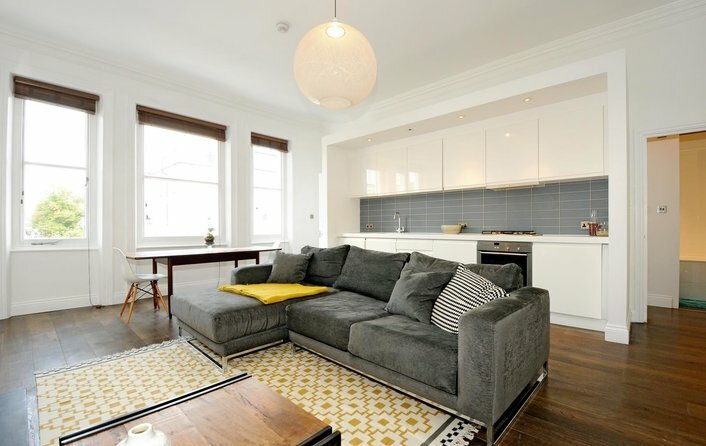 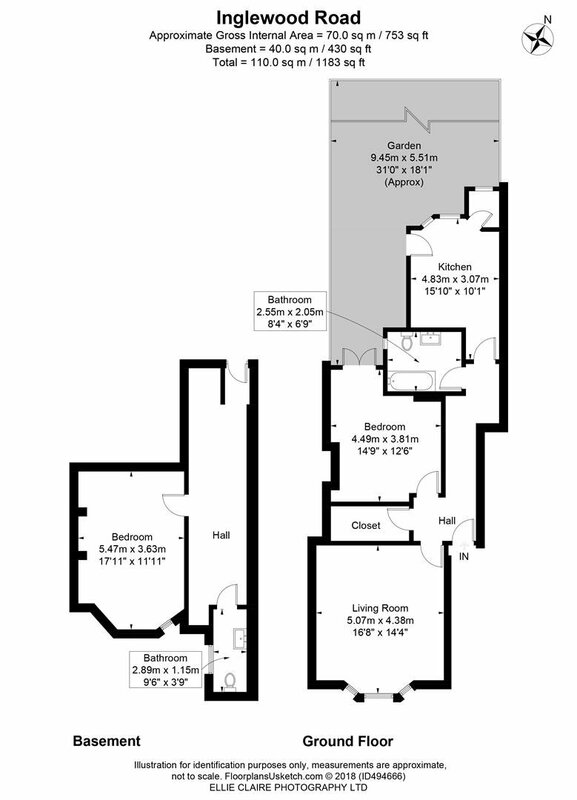 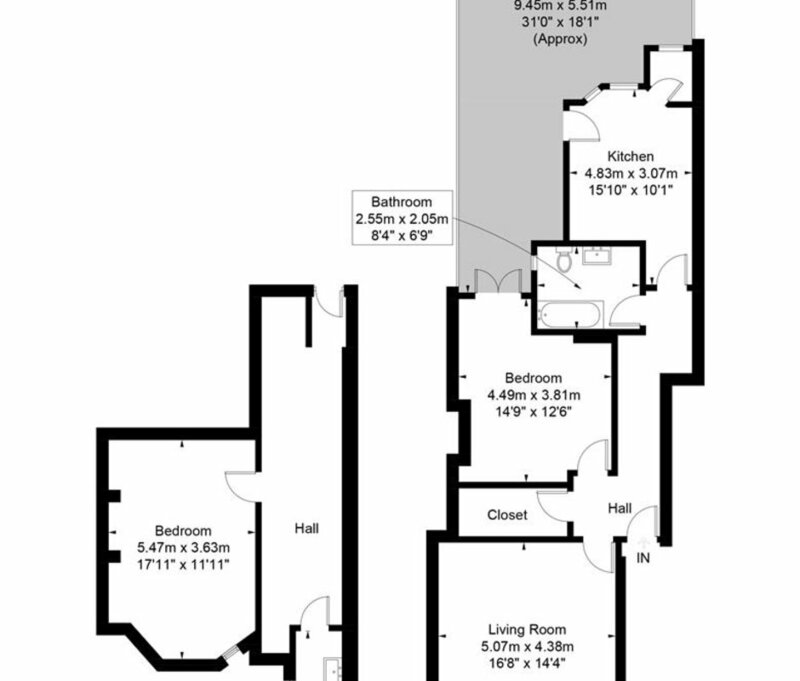 Two Double Bedrooms, Two Bathrooms, Reception Room, Kitchen/Breakfast Room, Private Garden.